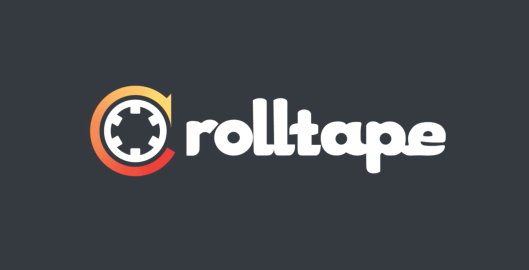 Our friend Jessica Taylor recently left Google to launch her own app, called Rolltape. NY Magazine says it is disrupting conversation and TechCrunch describes Rolltape as a “voice messaging app for sharing personal moments with friends.” As audio and music nerds, we enthusiastically describe it as a way to bring your voice, ears, stories and heart back to your communication. Knowing how sophisticated and plugged-in our community is, we expect lots of you to grab the free app over at iTunes and try it out! Oh, and of course we should mention that we were excited to create the music for the welcome video below and intro tape included in the app. It’s great to be part of innovation. Our expansive set of arrangements for Visa’s Fifa World Cup experience, the “The Samba of the World” was recently shortlisted at the 2015 Cannes Lion Awards and named as finalist at the London International Awards, in the song arrangement category. 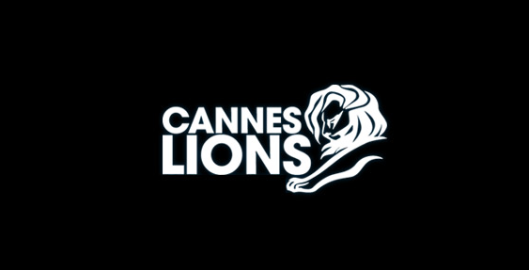 We are also thrilled that our work in collaboration with AKQA, Skunk and our musical partners around the world was recognized in the Cyber/Web Campaign category at Cannes. 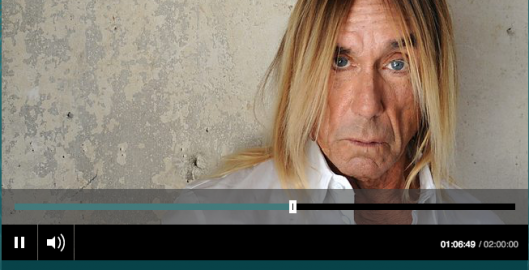 Words don’t fully describe the experience, so watch all the films here. 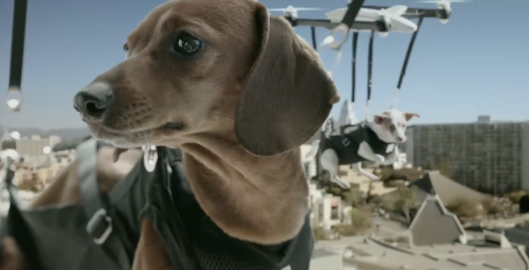 COPILOT loved collaborating with Rokkan and Ghost Robot on the Humane Society‘s campaign for “Same Day Pups: Puppy Drone Delivery.” A classic song from 1904 was revived and repurposed, with a fresh feel and bright new sound. It was an honor to work on this project and help raise awareness for an “Upworthy” cause. Music is truly at its best when it can be used to help others. Also, be sure to check out this viral video in Ad Age! 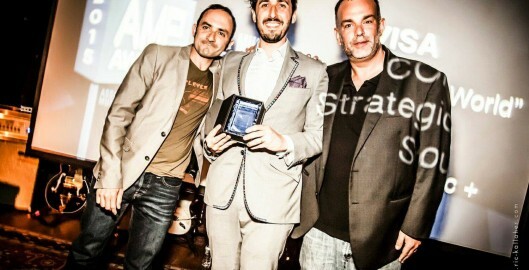 COPILOT Wins Big at the AMP Awards! We are incredibly thrilled and honored to be shortlisted for the 2015 AICP Next Awards. Our collaboration with AKQA, Skunk and Visa for the integrated campaign ‘Samba of the World’ is being considered for this prestigious award. Visa asked COPILOT to collaborate with musicians from each of the 32 qualified countries to reimagine the Brazilian favorite “Maria Caipirinha Samba da Bahia”. Then they asked 32 filmmakers to share how their nation celebrates the FIFA World Cup. The AICP Next Awards will be on June 2nd at the NYU Skirball Center. 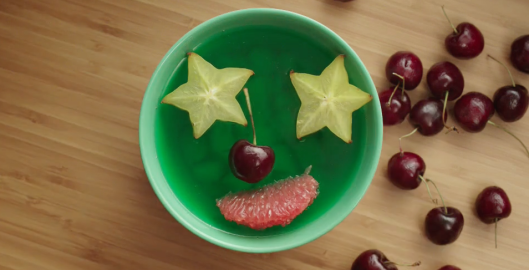 COPILOT loved partnering with Leo Burnett and Jell-O to revive their classic jingle. This fun, friendly and flavorful spot features a throwback tag that is sure to have you singing along. Check out our recent collaboration with this classically delicious brand. Also be sure to check out this article from Ad Age about the spot! You’ve asked us about it all year. 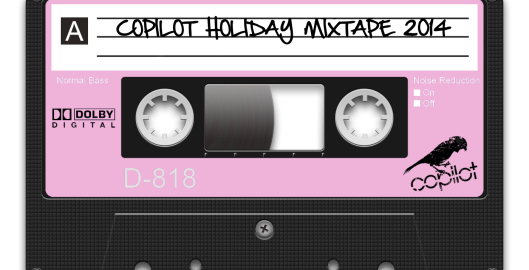 Here it is, our much loved holiday mixtape! Stream all the songs and read our song-by-song liner notes right here, or download a .zip of the playlist (higher bitrate mp3) to get it into your favorite device. COPILOT hit the road this month to attend the launch of Verizon’s Largest Destination Store on Chicago’s Magnificent Mile. 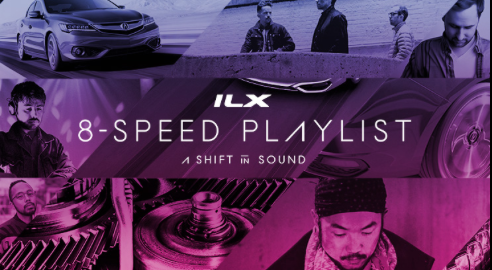 For the store’s “Amplify It” music zone, we created more than 125 original music loops for an interactive DJ experience. Users can mix-and-match loops to build their own tracks and broadcast them to the world through a beautiful interface designed by AQKA. 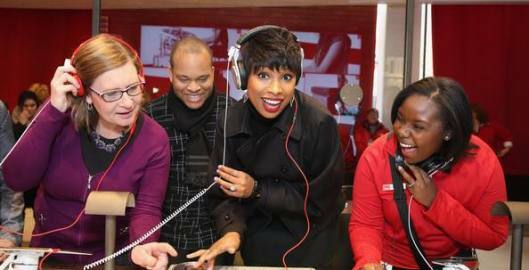 The launch was attended by Academy and Grammy Award-winning artist Jennifer Hudson, who showed off the Amplify It experience for huge crowds of onlookers.